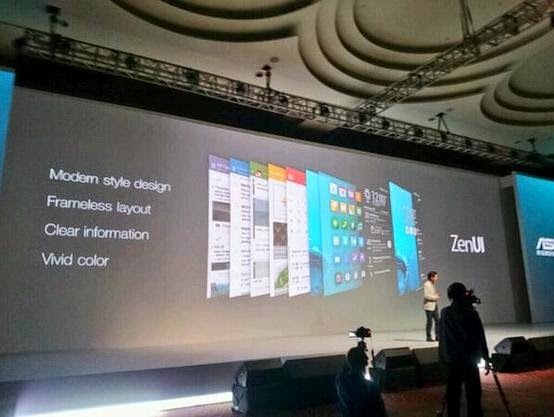 The design theme is the Zenfone around corners. What is around corners? Is that when people see the tiny details of things when you can appreciate the scrutiny and the overall development of the whole picture. 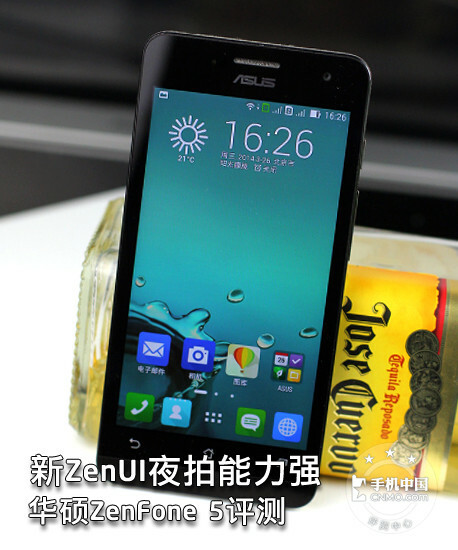 Therefore, under this concept, design center from Asus industrial design team has been looking for suitable performance of various design elements Zenfone spirit, and I hope that through this element allows consumers to feel ZenFone glance uniqueness and spirit of the pursuit of the ultimate Asus character. 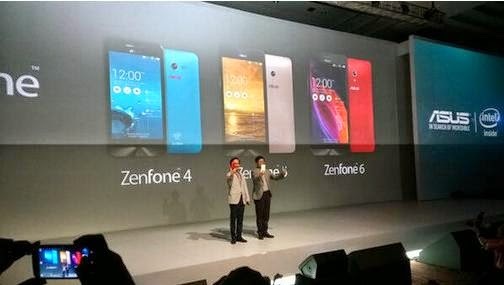 After continuous attempts, the design team decided to make the most ASUS DNA concentric become the main design features Zenfone. So, when consumers saw Zenfone concentric design will be able to associate the pursuit of unparalleled entrepreneurial spirit of Asus. 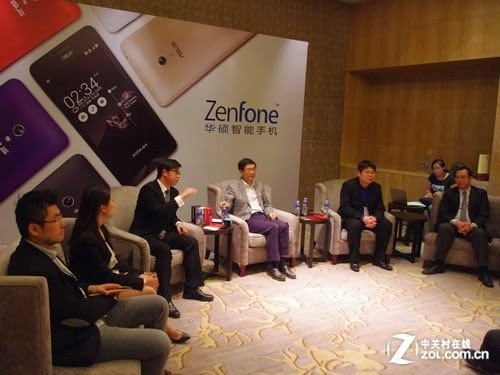 April 11, Asus Yau Tang Crown Hotel in Beijing held a to "IN SEARCH OF INCREDIBLE" as the theme of the new conference, Asus ZenFone 5/6 and PadFone mini official debut in the country, after the Zhongguancun Online Mobile Communications Business Ministry also Asus CEO Jerry Shen and Mr. numerous product manager interview. 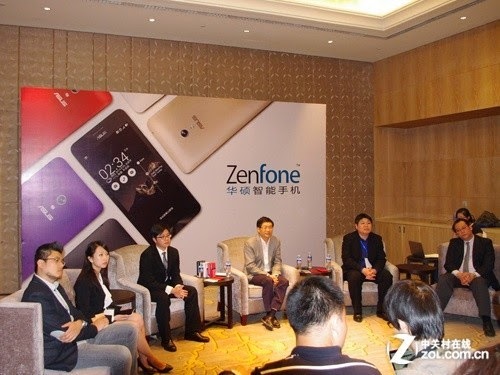 The interview guests beside Mr. Asus CEO Jerry Shen responsible for the design team, UI team, department heads and cameras, product manager, can be said to be very powerful lineup, which also can be seen in terms of the ZenFone ASUS Series models attitude and the importance of the Chinese market. 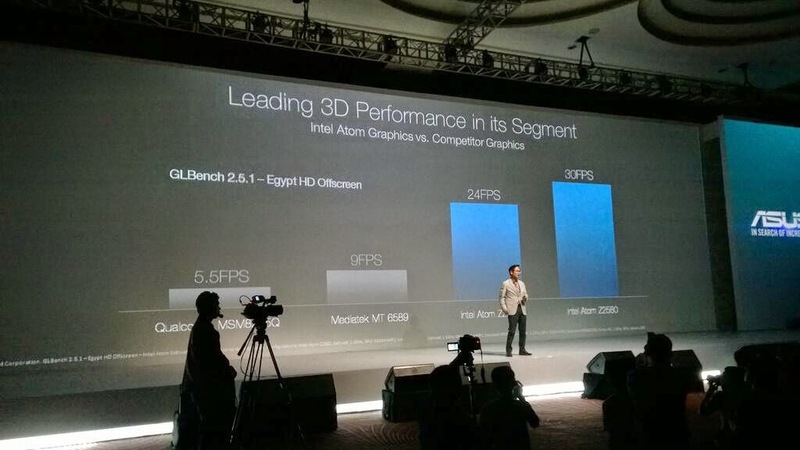 In the interview, Asus CEO Jerry Shen said Asus ZenFone chose Intel's Atom processor because of its excellent performance, and the performance of the world, whether in the press conference or interview, and responsible for the hardware department of the population have repeatedly raised, Asus should be seen in this context is the result of a lot of research. 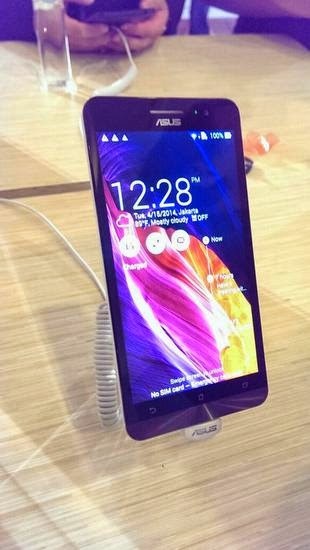 And the person in charge of the hardware department, said between ASUS and Intel have a great depth of cooperation, the two companies have set up a special team to feedback to each other and solve hardware problems, and also have a special test X86 architecture processors in Android platform under processor, ASUS visible aspects of the ZenFone very efforts. After I also asked about the Asus next product plans, Mr. Jerry Shen has ASUS next product will be more targeted and subjectivity appears that there may be in the camera, there may be music, etc. 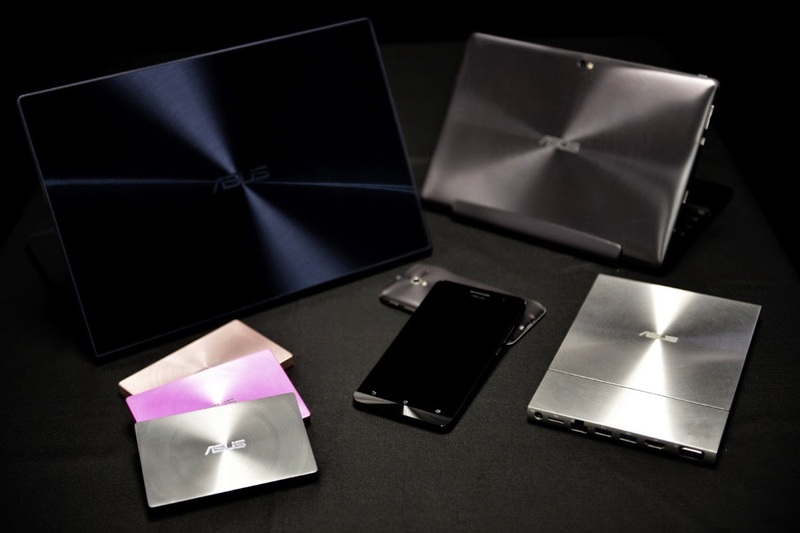 That will open up more in the future ASUS product ideas, will also enrich its smart phone terminal, as in the notebook market with a strong performance of Asus, in recent years, the smart phone is also growing areas of investment. 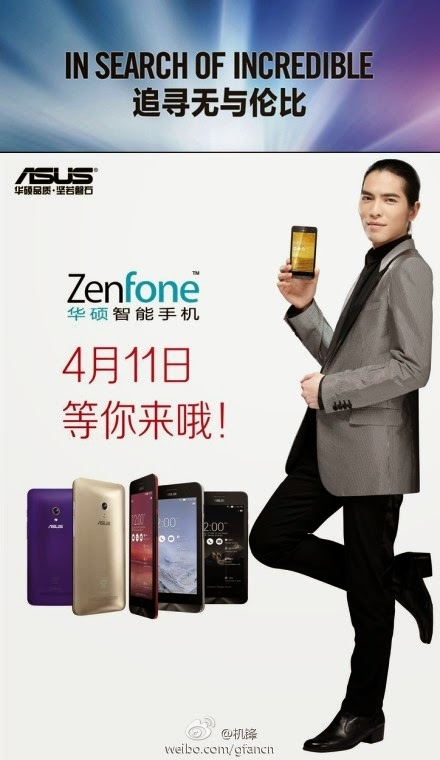 Asus new smartphone Zenfone conference in Beijing, in addition to new product launch, the "god of rain" (Hsiao) will also attend the conference.
" 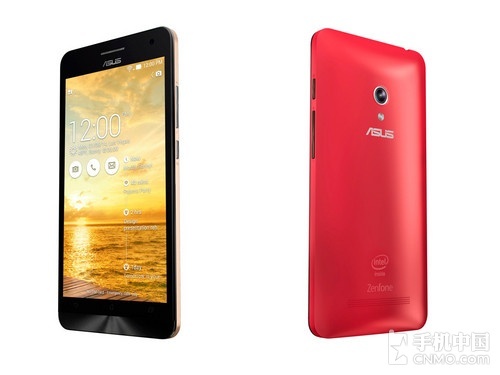 ASUS quality, rock-solid, "This is all very familiar slogan in the past impression ASUS product prices have been too expensive, especially mobile phones , but the quality of the product itself has been recognized by many people. 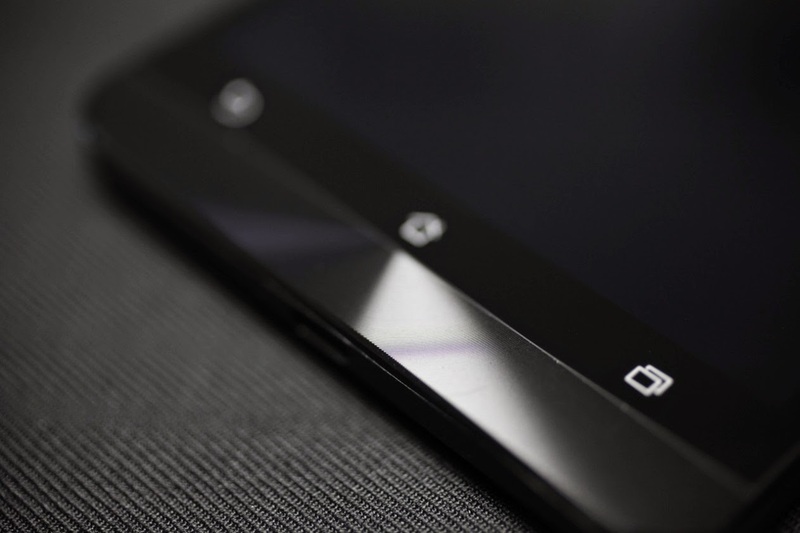 On the mobile phone products, before PadFone with exquisite workmanship and novel cross-play, left us a deep impression. 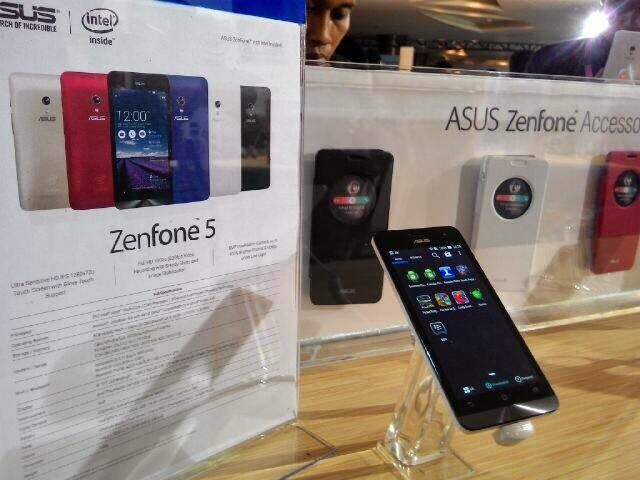 After a period of silence, Asus posted on CES2014 the ZenFone series phones, and the models will soon officially released in the country through this period of time ASUS official propaganda, which everyone ZenFone 5 models even concern, For example, cost-effective, high quality, there are those very "content" promotional copy. 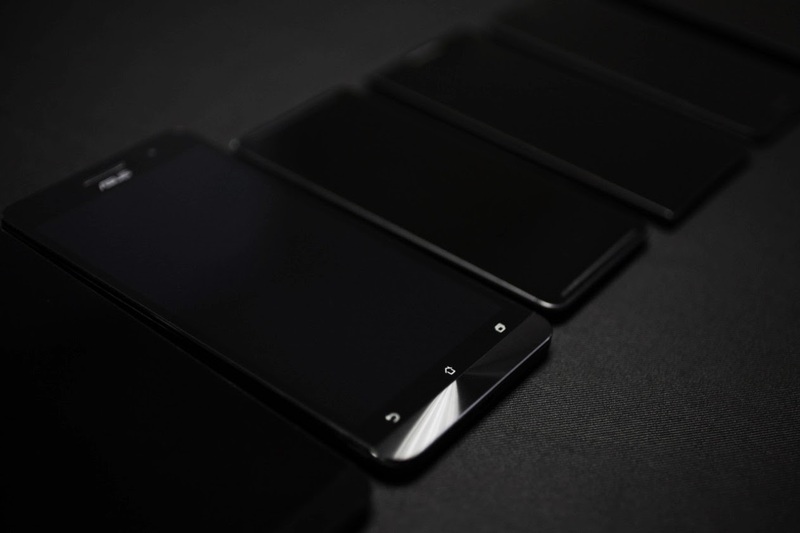 But before the official release, ZenFone price 5 is still suspense, but it is certain that it will reverse the market situation Asus phone part models. 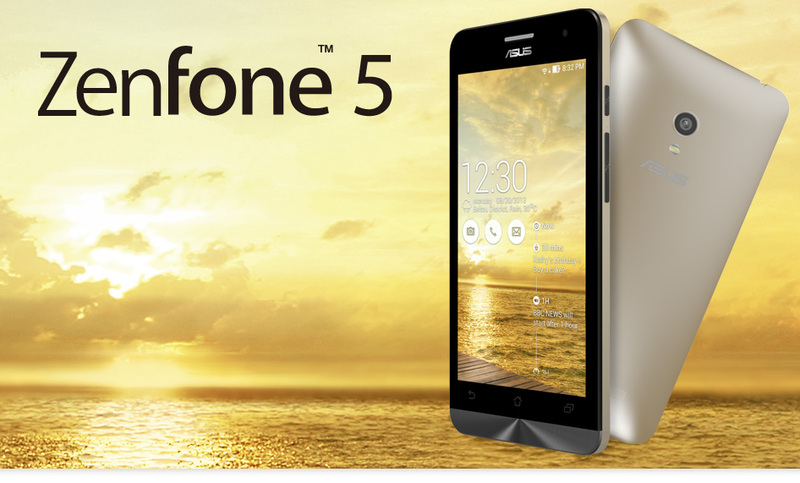 Asus ZenFone 5 is one of the main features photographs, especially in low-light environments photographic effect for emphasis. It is equipped with Sony's back-illuminated camera, 8,000,000 pixels, F2.0 large aperture. After the function into the camera interface is very clear that it supports side intake side shot function, and rapid continuous shooting can be turned on when Burst 100, after which the system will automatically determine the best photos saved. 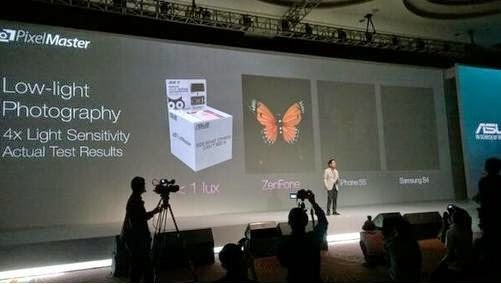 Pictures of functions, ZenFone 5 a considerable number of modes, such as time back, panoramic, night, low light, self-timer, miniatures, intelligent deleted, more than 10 kinds of beauty, and so on, making adjustments based on individual needs. 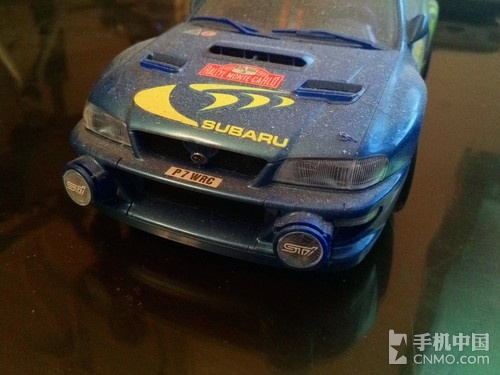 fully adjustable white balance, exposure value, sensitivity, etc. according to their preferences, as well as auxiliary camera features to help us better pictures, such as grid lines, anti-shake and so on. Because of the time and venue of the evaluation part of the picture, especially in night camera features section we will have a more detailed description of the future, and today only a simple proofs show. 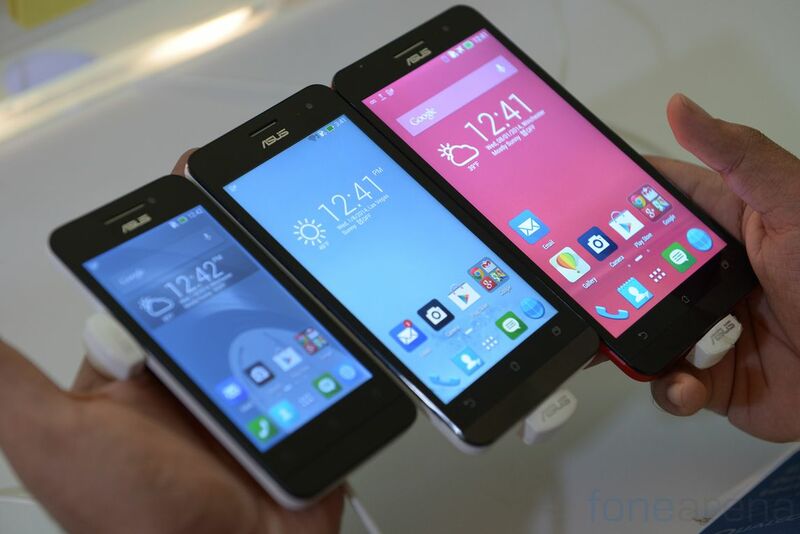 In the first wave of Taiwanese ASUS ZenFone Distribution amount, 5-inch models first set in 50 000. 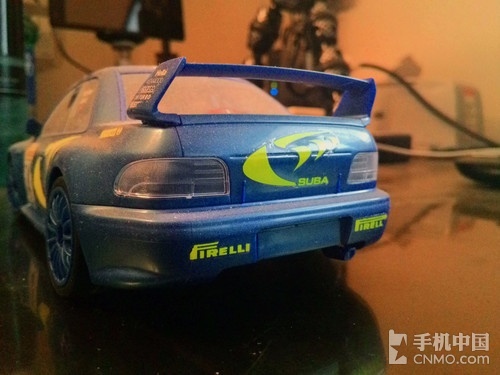 6-inch models 30000, pre-opening yesterday, the case will be adjusted depending on pre-order, try to meet consumer demand, beginning April 18 delivery. 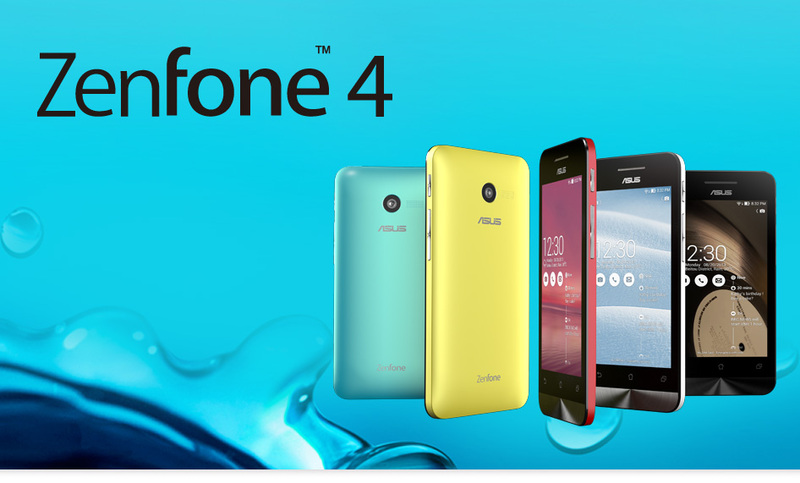 As entry-4-inch models, the current cell function also improved and is expected to launch in May. According to Asus's statistics, as of yesterday evening date, full payment of the amount of pre-order has broken 30,000, sales enthusiastic.By the new market incentives, Asus yesterday, shares rose 1.5 yuan, to close at 311.5 yuan, a record Boduanxingao the past 10 months. 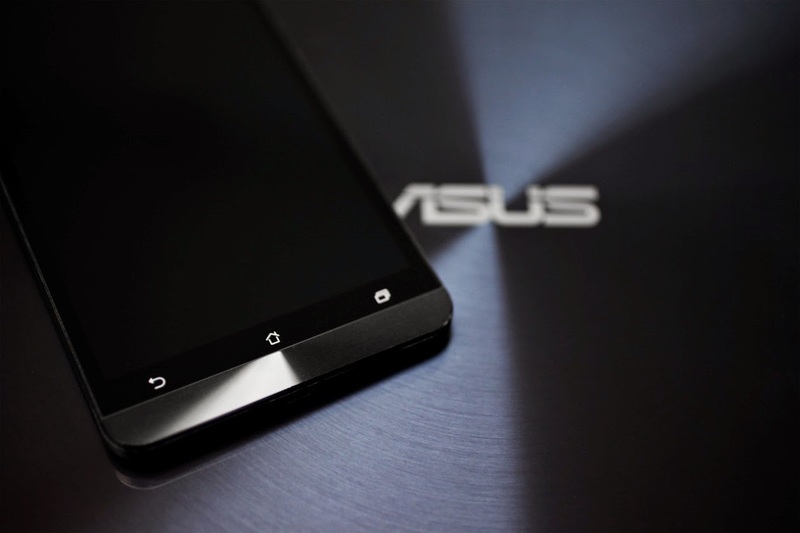 ASUS today announced March revenue will, legal optimistic Asus brand consolidated revenue for the first quarter point more than $ 100 billion, is expected to better than the original estimate of 950 billion yuan. 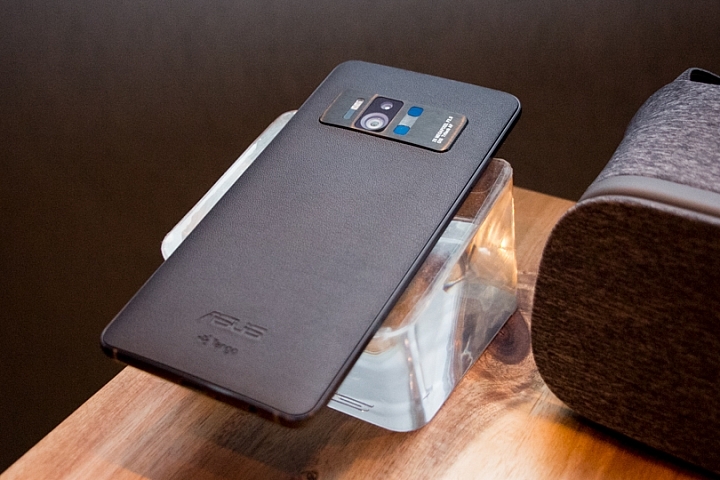 The ASUS ZenFone 5 uses a 2050mAh battery, built a unique power-saving mode. 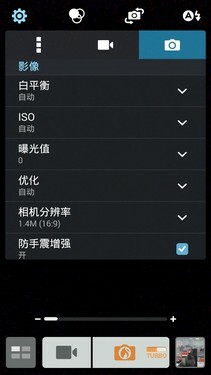 The power saving optimization work to do targeted different settings according to the scene after the power-saving effect is obvious, and support from defined power-saving mode. Wi-Fi, Bluetooth fully open state, brush microblogging, circle of friends the average power consumption by 1% every 6 minutes. 4 minutes per call consumes about 1%. Game power consumption about 1% every 3 minutes. ASUS ZenFone series equipped with powerful Intel CPU ─ ─ multi potent, long-lasting endurance; dual card dual standby; work and entertainment, seamless switching fillip in! 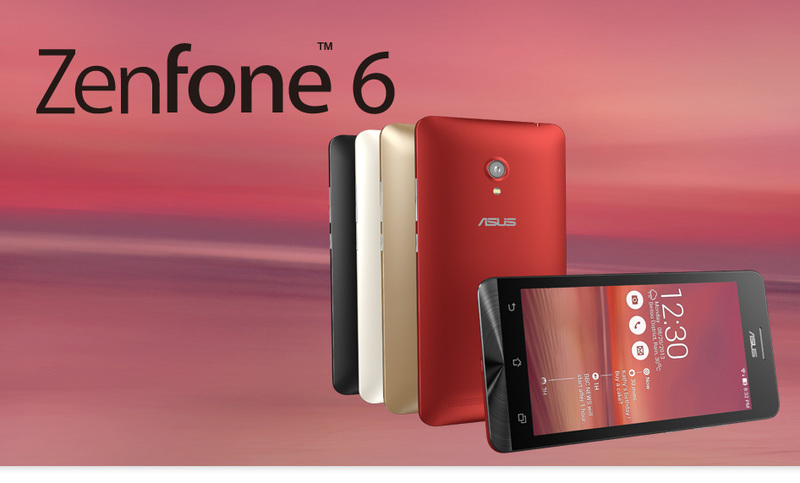 ZenFone 6 dual-card design allows you to easily grasp the life and work of a machine. With the ZenFone 6 of 3D laser engraving antenna design, whether in transit or tunnel, can have excellent reception quality! 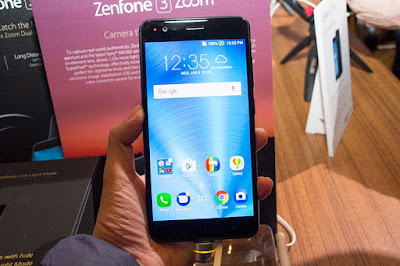 Dual antenna design Zenfone 6 of (DC-HSPA +) download speeds of up to degree 42Mbps, download video, browsing the web is to make you quick step! 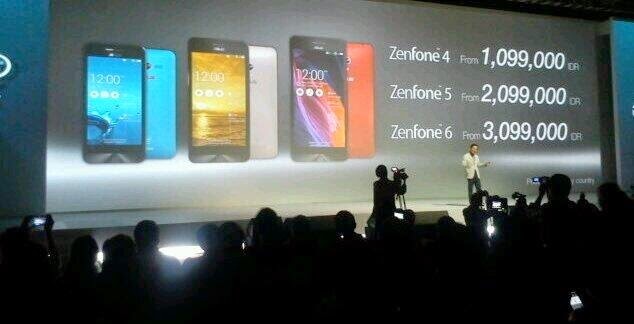 Experience ZenFone 6 of the new technology, from the beginning of your fingers. ZenFone 6 is equipped with 6-inch 1280 * 800 high resolution screen, but also with the IPS + and 400 lumens brightness, any detail, color, can a tremendous amount, brilliant show! R R Corning Gorilla Glass third generation to exclusive Native Damage Resistance technology, developed to enhance the degree of their predecessors scratch three times, visible scratches reduced by 40% when the glass under pressure, which will increase the degree of compression 50% of the best products, the best protection force presented. Experience world-class sensitive touch, ZenFone 6 with Qantas touch response time of 60 ms, with a smooth surface on the anti-fingerprint screen coating, let you control any function effortlessly! PixelMaster Asus combines software, hardware, and optical design developed a unique technology that allows your cell phone image quality comparable to a professional level camera, so you can always capture life, memorable and moving moments. PixelMaster low light mode supports both photography and photography, Time Rewind precise seize every expression, Selfie main camera self-timer feature allows more happy moments together. Photos automatically upload the cloud space, a collection of every screen. PixelMaster allows you to move each time, the collection into the heart of the most beautiful scenery. Unparalleled high sensitivity, without flash, and can capture delicate moments! No matter how dark your environment, with high sensitivity mode to take photos or videos, but it can take a clear and objects around the scene, as well as photos dark noise, which is sensitive technology ASUS exclusive PixelMaster Camera! Through the combined screen pixels and image processing optimization, sensitivity and noise reduction capabilities make the phone increased by 400%, 200% increase color contrast. When day shoot, due to increased dynamic range cameras, photo Contrast will increase, more vibrant colors. In the state of the backlight, backlight object is no longer dark, you can not flash in the situation, the object will still bright. 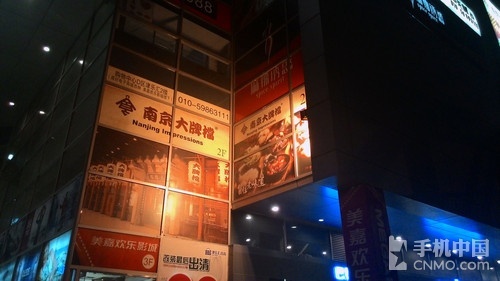 When night shoot, you can shoot bright and clear pictures, and reduce dark noise. ASUS-developed image optimization technology, adjust color, contrast and noise volume. Will do for the bright lights of the calculation and the dark, and then adjust the effect of a great photo shoot. To shoot a picture of excellent photographs, light is the most important factor. Photographic lens larger pixel sensor, the more light you can collect. Make photos even better, more vivid images, colors more vivid, and reduce noise generation. Asus phones will integrate five lenses Sony Ling extremely slim body, f/2.0 large aperture will be able to import more light! All this, so that every time you shoot professional and admirable wonderful photos. Start Time Rewind feature, PixelMaster Camera will help you automatically before the shutter two seconds and one second after pressing the image record of 31 photos for you to choose, so you never omissions precious time. 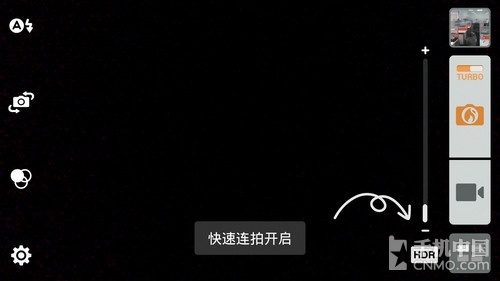 Also worried because the tremor and blurry photos or videos Image stabilizer through automatic matching reference points in the image, and present the correct interpretation of the screen, so you no matter walking or on the bus;??! Matter how beat, can show clear images. As for moving objects or violent shaking body, does not apply to this feature, please use the Turbo Burst Shots Burst shooting. Panoramic mode is most in! 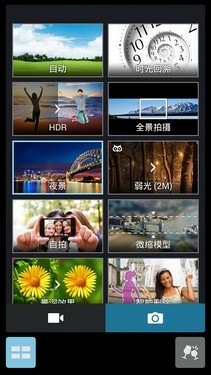 Now you can easily post through high pixel camera self-timer, but do not be afraid card out anyone! As soon as the number before shooting, the camera automatically detects human faces selected shooting. And in a single burst three, never happened a shot to make another, photographed face stiff dilemma. Phone camera can also shoot depth of field?? How could that be? 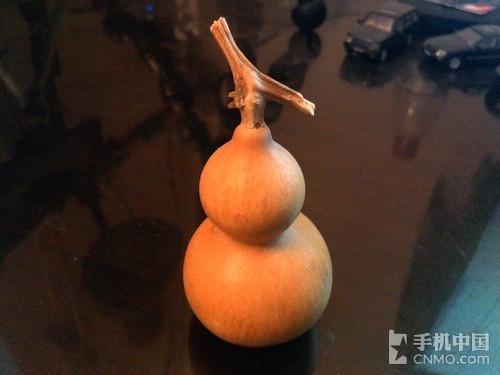 Depth of field you want to shoot photos, just pick up the phone Asus ZenFone, select the foreground or background of any object, you can remove the rest of the focal length to create the perfect depth of field. Easily transformed into a professional SLR photographers hand, even your friends can not believe this is the mobile phone to create a photographic effect. Everything to do is to focus camera is no exception! When click on a particular object, even if the object moves slightly, Camera autofocus can continue to let you shoot张张清clarity of photos! Want to shoot on the street cat on the roof, but only four-footed shot into the mosaic animals? PixelMaster Clear Zoom camera technology that allows you to capture distant objects, able to maintain clear and sharp images. Phone from hibernation, briefly press the volume key twice to quickly enter the camera, and then a moving image can be captured. No longer have to miss out because of fear of the sight and hectic, but not because of the shooting and regret too late! Every time someone did not always take group photos or close your eyes look into the camera, a photo shoot to make another let lose the most natural expression. All smile selection mode, simply press the shutter button, the camera will shoot successive five photos, let you pick and choose the best angle for everyone, everyone combined into one perfect photo! PixelMaster Camera built-in photo effects, including a hand-drawn style pencil drawing pen effects, childlike cartoon effects, and reduce the effect of shifting the eyes of the world, so that pictures can be ever-changing. Beauty Mode lets you take pictures and immediately retouching, as you narrow face, enlarge the eyes, add a little blush, skin thoroughly, so your photos can show beautiful images. Open GIF dynamic function, long press the capture button to make the continuous pictures as GIF moving images, so you always show the creative life style. 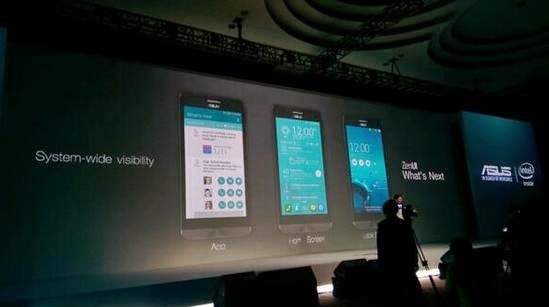 ZenUI, in order to better experience the birth. From the user's needs, thereby creating better use, more intuitive user interface. Powerful and clever system that allows users to focus on the details of life in a variety of exciting. Want a private secretary do? ASUS What's next not only helps you automatically manage the new itinerary, the next appointment reminder countdown display canceled events, contact VIP priority reminder calls and birthdays ... and even artificial intelligence to learn through your normal trip, let Wisdom is more intimate. Want a more leisurely life? Whether movies, web pages, e-mail or call, just add Do It Later, big and small no matter how you arrange. Low levels of important things, so you have time to remind treatment, no longer have to worry about being a huge information to drown. Zen is a performance that is known attitude that line, simple, and live music, the pursuit of balance and beauty of life. The ZenFone is the perfect combination of wisdom and trends, not only busy life easily organized and better able to understand your needs, liberate your various life inconvenient restraint, so that you can focus on more important things. Through ZenFone, you can enjoy the expression, enjoy sharing your knowledge and think beyond, far-reaching series throughout the world. ZenFone series followed the Asus unprecedented top ZenBook classic design, full of Zen concentric design elements, the ultimate beauty of design, it is an elegant interpretation of the classic elements ZenFone. ZenFone production process, only 0.13 mm pitch with precision CNC milling, drilling and cutting a 45 ° angle precision machining, to create unparalleled fine texture, and through colorful anodized 7 engineering methods, showing a conventional metal with a different color .